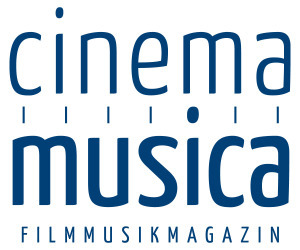 34-year-old American composer Justin Hurwitz is nominated for three awards – Score of the Year, Drama Score, and Film Music Composition of the Year – all for his work on director Damian Chazelle’s “First Man,” which looks at the impact of the Apollo 11 moon landings on the families of men involved. 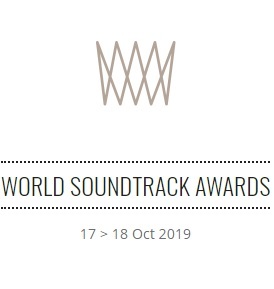 Similarly, 55-year-old British composer Powell is nominated for three awards – Score of the Year, Fantasy/Sci-Fi/Horror Score, and Film Music Composition of the Year – all for his outstanding work on “Solo”, the Star Wars spin-off movie looking at the early life of the smuggler and rogue Han Solo. Powell previously won the IFMCA Score of the Year Award in 2010 for “How to Train Your Dragon”. 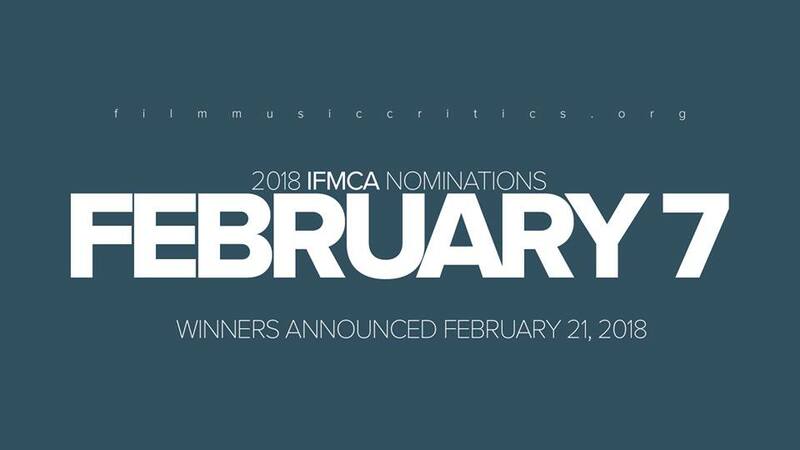 IFMCA members Asier Senarriaga and Óscar Giménez called Solo “a spectacular score that combines the classic ideas of Williams with the talent of Powell,” and proclaimed it “the score of the year”.